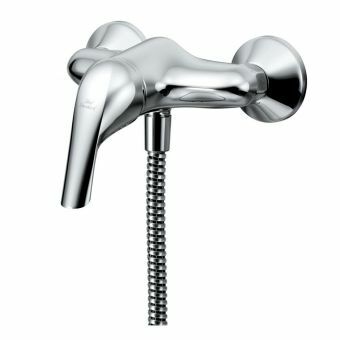 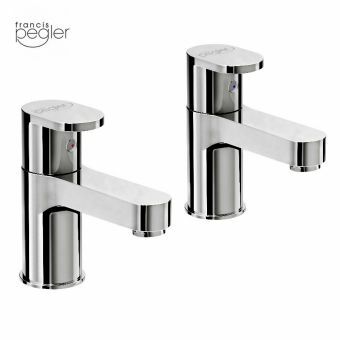 Specifications for Ideal Standard Ceraplan SL Bath Pillar Taps B7885AA. 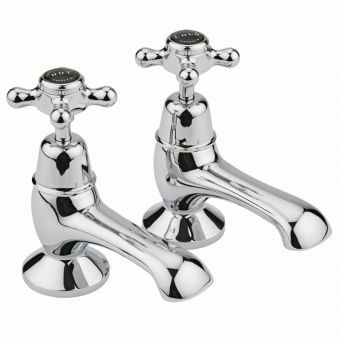 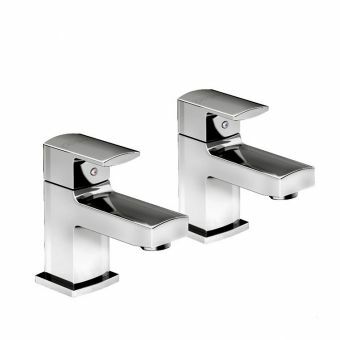 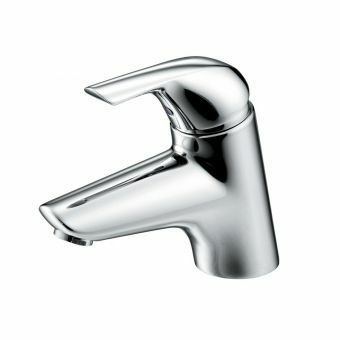 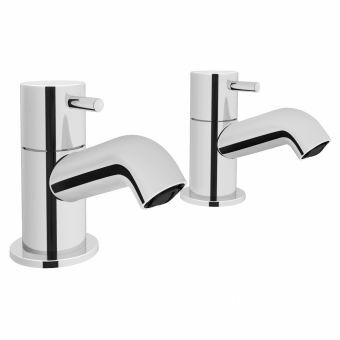 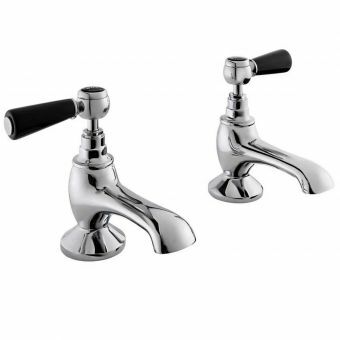 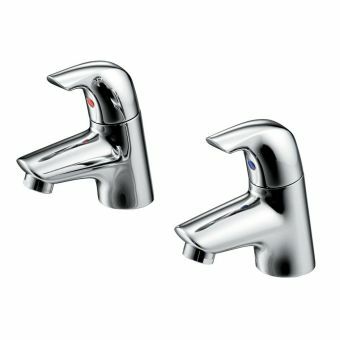 Part of an elegant range of highly tactile chrome taps with curved lever handles. 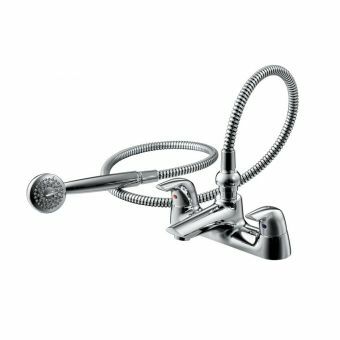 Suits both low and high pressure systems. 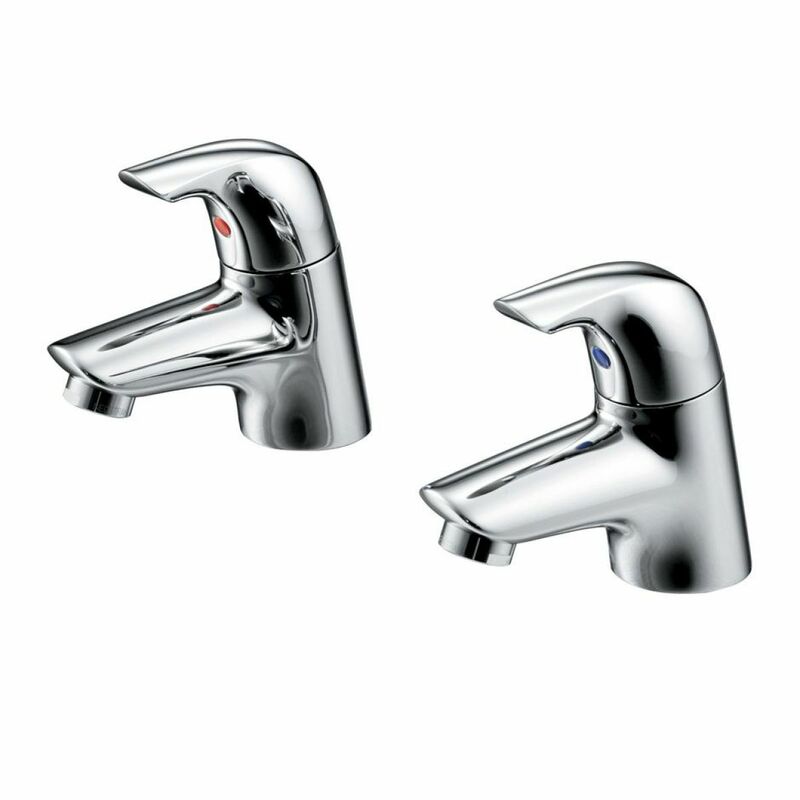 Suitable for balanced/unbalanced supplies, inlets 1/2in. 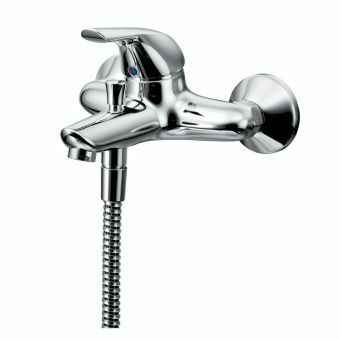 BSP male, coned for copper. 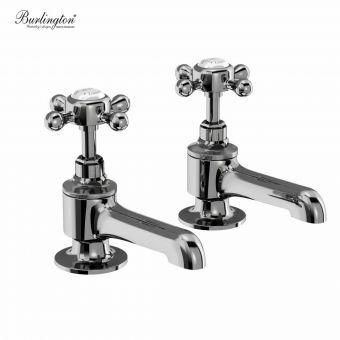 Pillar taps come supplied with brass back nuts. 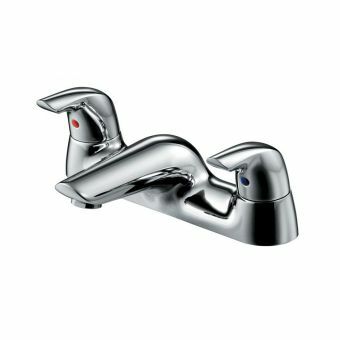 Dual control compression valves control the water flow offering the optimum performance for low pressure installations. 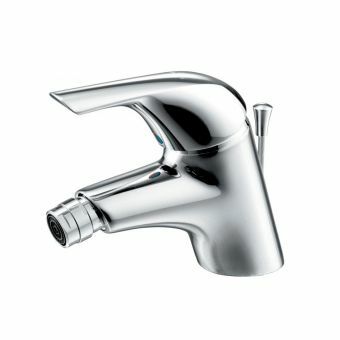 Removable nozzle for easy maintenance. 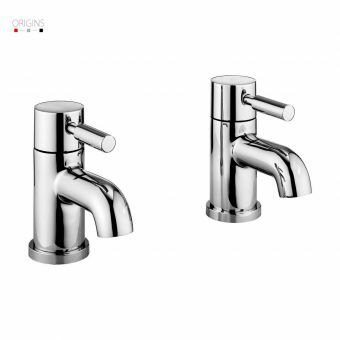 Ideal Standard offers a whole new concept in bathroom design, creating beautiful and comprehensive collections that offer choice, practical solutions and affordable luxury to everyone. 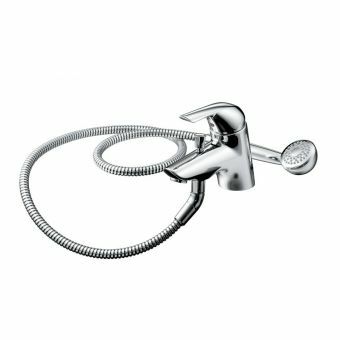 Whether you're planning a busy family space, an elegant shower room or a compact cloakroom, Ideal Standard offer a complete solution along with value without compromise.